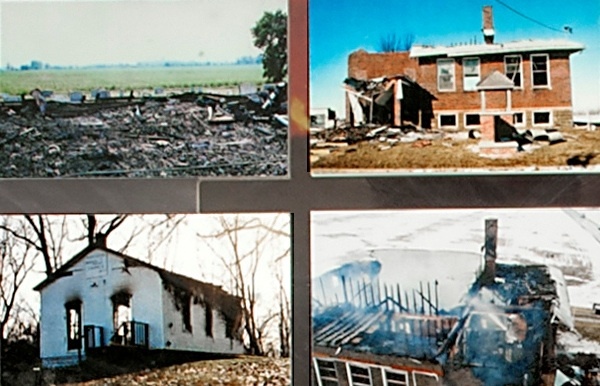 From 1998 to 1999, Jay Scott Ballinger and his co-conspirators, Angela Wood and Donald Puckett, burned approximately 50 churches throughout the rural Midwest and Southeast. These acts were part of a satanic cult ritual. One Georgia fire resulted in the death of a firefighter. 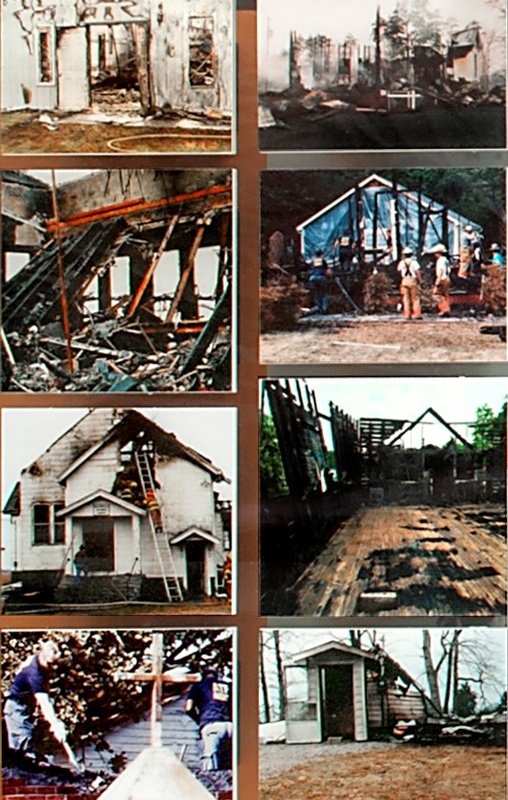 ATF investigated the church fires alongside other federal, state and local law enforcement agencies. Evidence at one scene indicated that the arsonist injured himself. 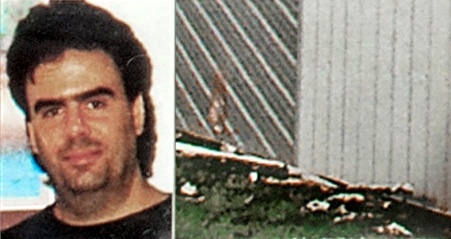 When questioned about burns on his body, Ballinger lied, arousing further suspicion. Federal search warrants uncovered incriminating evidence. Ballinger subsequently confessed to 50 fires. ATF and Indiana authorities arrested Ballinger, Wood, and Puckett on federal arson charges. Ballinger pled guilty to 29 crimes in eight states, and received 42 years imprisonment and a $3.5 million fine. Wood and Puckett also pled guilty and received 200 months and 27 months imprisonment respectively. Ballinger was tried separately for the Georgia fire. He entered a negotiated plea and was sentenced to life imprisonment without parole. His appeal to the U.S. Supreme Court was unsuccessful. 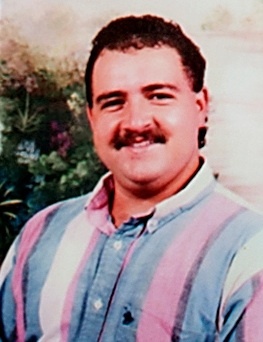 Captain Kennon Loy Williams, a volunteer with the Banks County Fire Department, Homer, Georgia, died while fighting a fire at the New Salem United Methodist church on December 31, 1998.